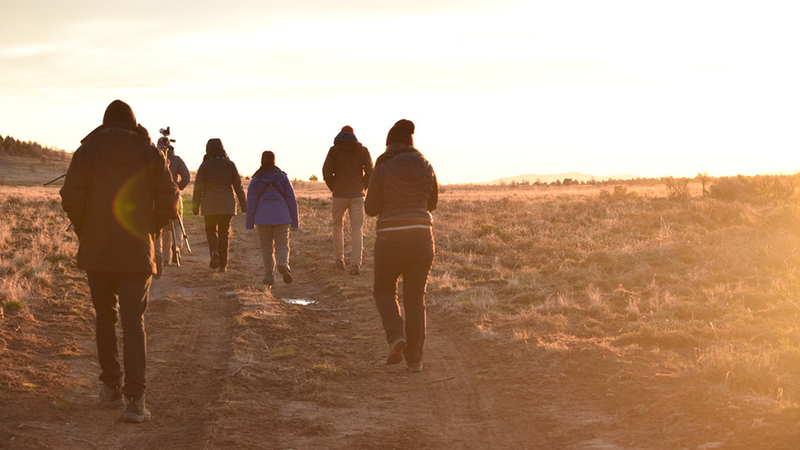 An active and robust local organization, the East Cascades Audubon Society specializes in Central Oregon ornithology, gathering data on the region. They also sponsor and participate in projects to help protect local bird populations. Relying on a very active base of volunteers, they encourage others to join and help preserve regional birds, as many projects do not require experience and all training is provided. There are currently eleven ongoing projects, four trips/events, educational events for preschoolers and a regular monthly Birder’s Night where a slideshow event with coffee and conversation is hosted at The Environmental Center in Bend. They have a Wednesday Birders group that meets Wednesday mornings on the west side of Bend (check their website for seasonal details) and they have interesting statistics and details on such topics as the winter raptor survey, local nest cams, the lake shorebird survey, bird festivals and they host field trips and Bird Walks in the Old Mill District.